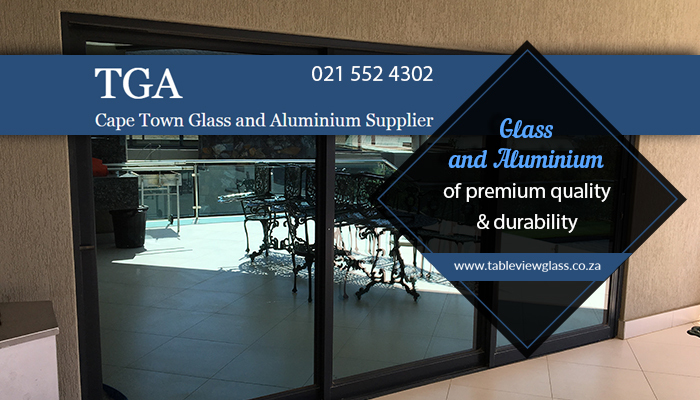 Here at Table View Glass and Aluminium, we can take care of all your glass and/or aluminium requirements – whether you want to install new shower doors, or balustrades around your balcony, you can count on us! 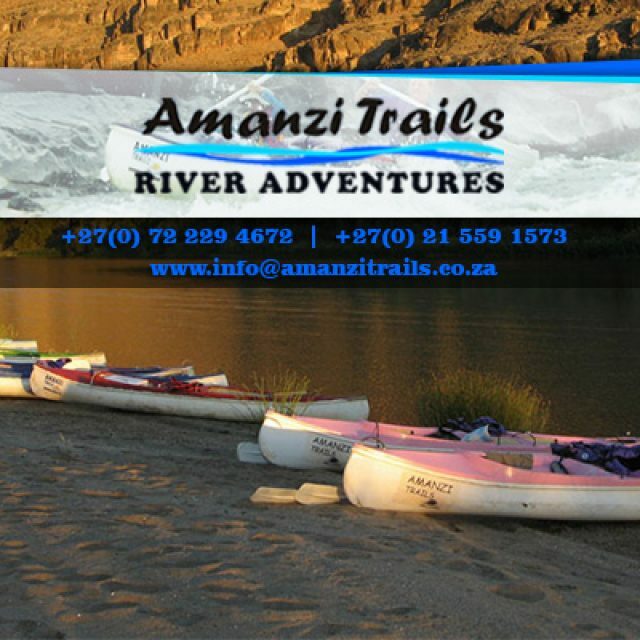 Our services are comprehensive and we can assist with the design, manufacture, and installation of your products. 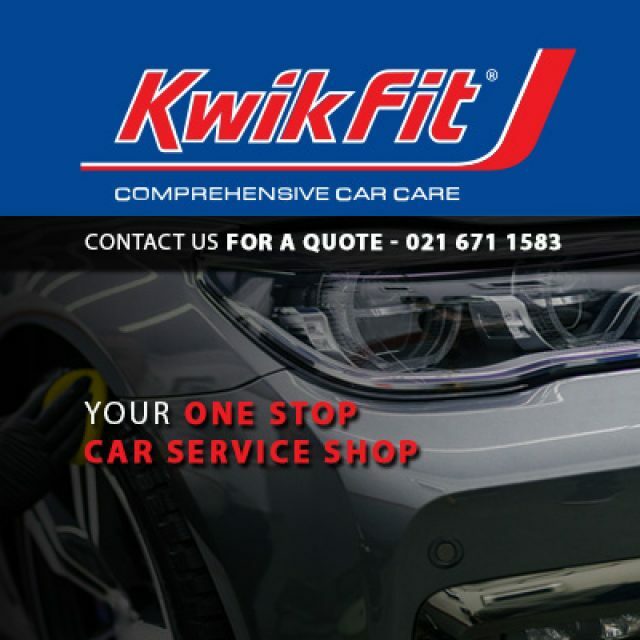 We proudly cater to both the residential and commercial markets in the Cape surrounds and offer our services all the way to Langebaan and Somerset West. Our factory is in Killarney Gardens and we are accredited by the South African Glass and Glazing Association (SAGGA) and the Association of Architectural Aluminium Manufacturers of South Africa (AAAMSA). We are a dedicated and hardworking team with years of experience in dealing with all kinds of projects, so if you are looking for reliable service, look no further. To ensure that we meet the requirements of a wide market in the Cape Town area, Table View Glass and Aluminium offers an extensive selection of glass and aluminium products suited for home and office. 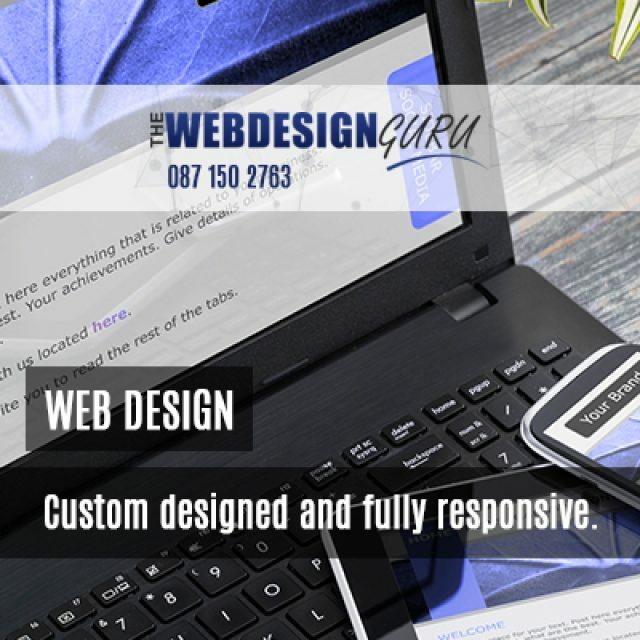 Our team is well experienced and takes great pride in the work that we do, so clients can be sure of premium quality. As part of our services, we also offer glass repairs and maintenance services, which includes cutting mirrors to size, replacing broken windows, etc. Want to speak to one of our team members concerning your glass and/or aluminium requirements? 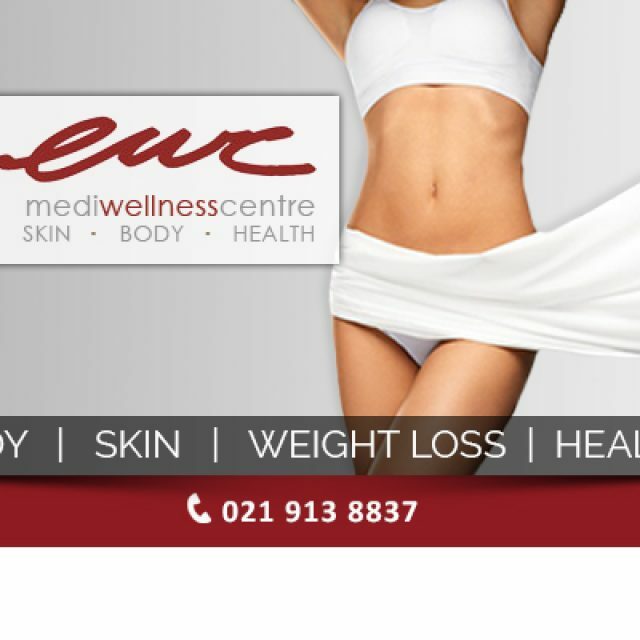 We are happy to help, simply contact us via phone or email.